For me, personally, I have never got on with BB creams, I've tried numerous BB creams from various brands over the years and I've always resembled an orange after application, a greasy one at that. In comes Makeup Revolution to save the day and deliver an amazing range of shades, from super pale to very dark, with many in between, perfect for those who are yellow or pink toned. I'm amazed by the shade range and the amount they offer for skin tones, they definitely deliver for every skin tone out there, I believe. With 11 shades available, I'm sure you'll discover a great match up. 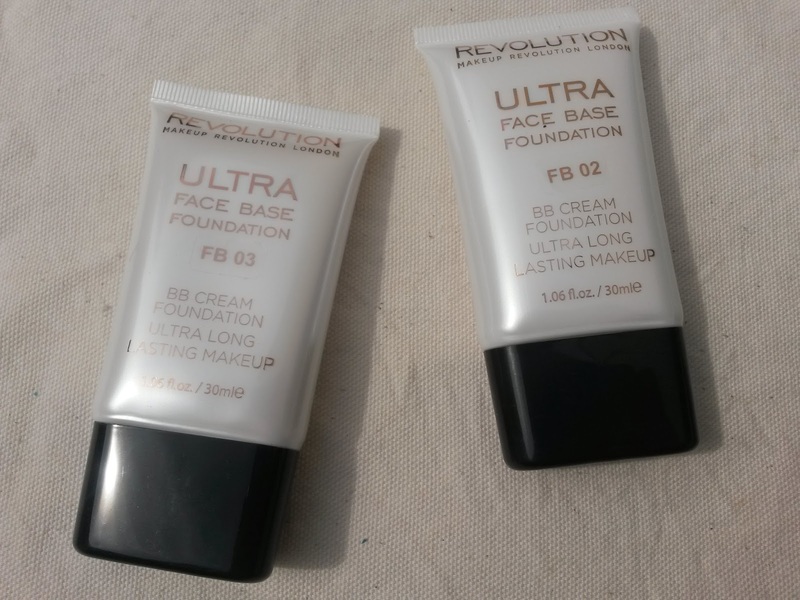 This BB cream is definitely more foundation then cream - hence not being left looking like a grease ball, and for £3.00 you can't go wrong. I have quite a pale skin tone but in Summer I tan quite easily and left with more yellow toned skin, my face never catches sun - don't ask! I got my hands on (R-L) 03 yellow toned and 02 pink toned. I found they both blended very well with my skin tone, surprisingly well actually - probably down to me not having high hopes due to past bad experiences. 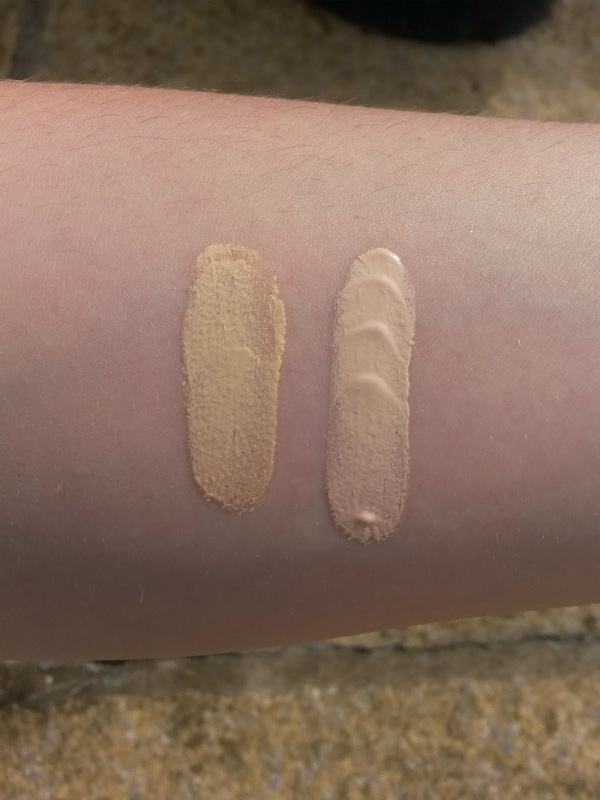 The pink toned BB cream blended better then the yellow toned, but only ever so slightly. Makeup Revolution claim the product offers high coverage, but I have to disagree. 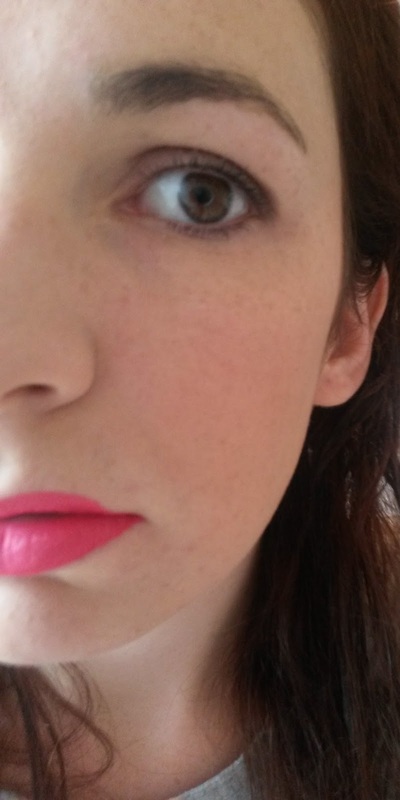 Though the pink toned is more suited to my facial area, it didn't offer the coverage I wanted but it blended perfectly well, it was just a barely there coverage. I believe this is a great Summer BB cream for those who want something light and very minimal. like they aren't wearing any foundation. On the other hand, though yellow tone is a little off my skin tone (on the face) - only ever so slightly- I actually preferred this shade. This gave me a better coverage and I was pleased with it. My full makeup is Makeup Revolution. Ignore just got out of shower hair. Sorry the pics not brilliant. This is me, with full make up (almost) wearing the BB cream in yellow tone. I also have the matte powder over the top in porcelain, also from the range. You can purchase the shades here. Please enter my European giveaway using the tab on the right. Sounds lovely, i love Makeup Revolution! I don't like using BB creams as none of the shades suit my skin colour. Great post and keep up the good work. I want to try this, I love the packaging! Very helpful post. I have not tried anything like this before.